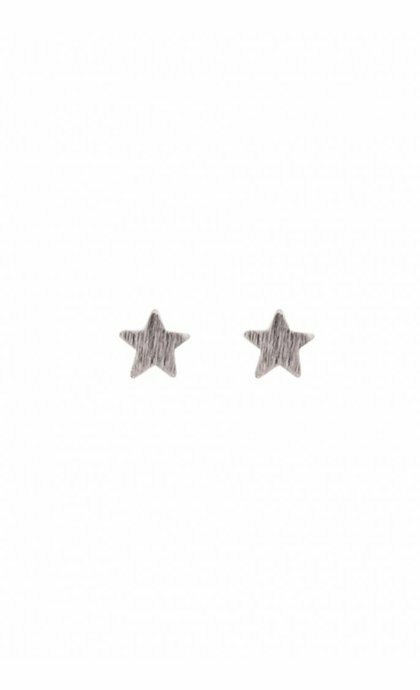 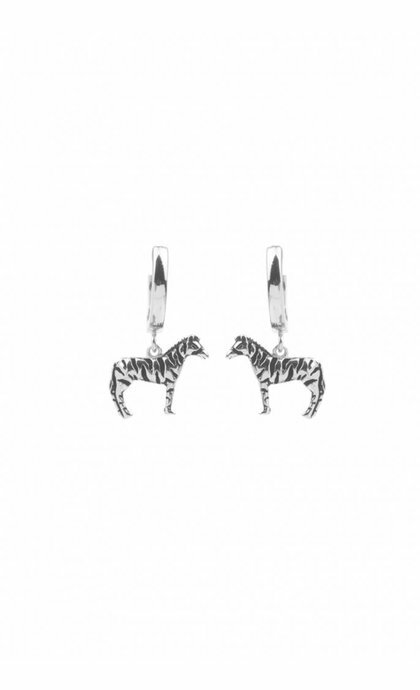 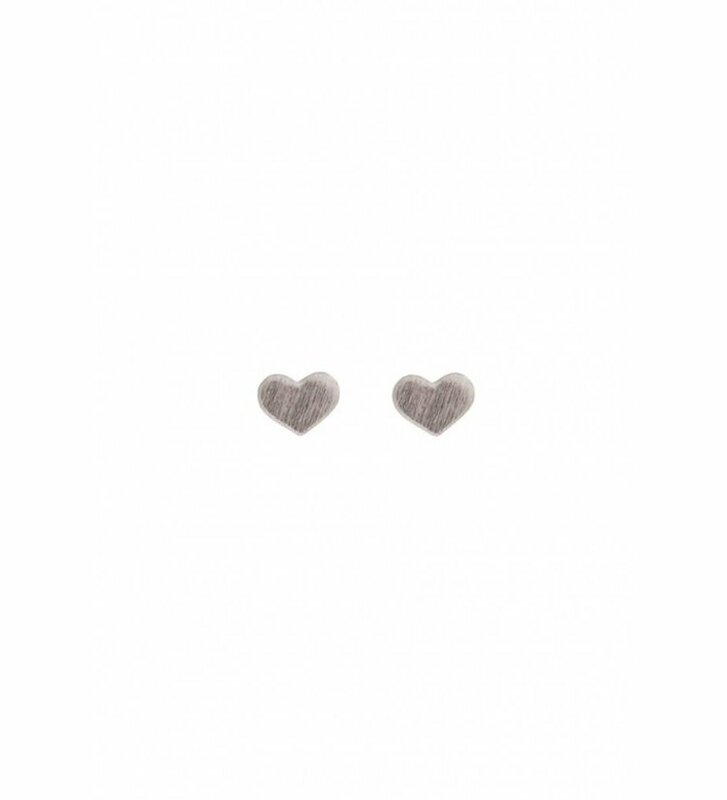 Small earstuds Petite Earrings Heart Sterling Silver from All The Luck In the World. 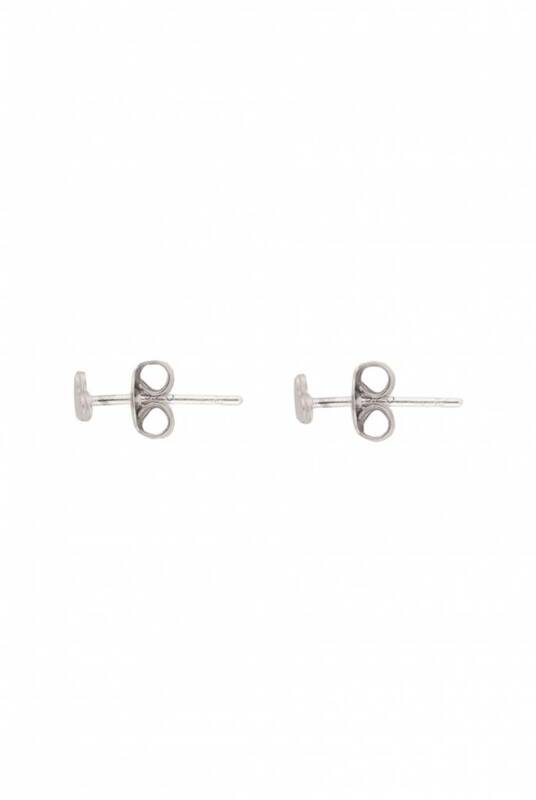 The earstuds have a flat, heart shape. 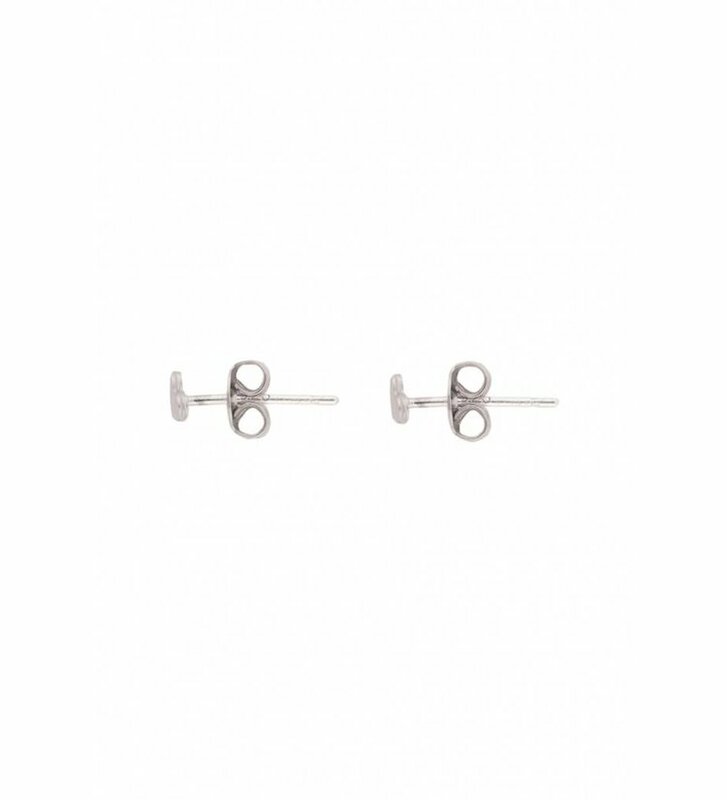 The earstuds have a so called butterfly fastening.